Here we have a Polyboard project. Let’s see how to set up an export of this project to OptiCut and print the correct labels with bar codes. We will need to set up Polyboard to export the correct information and then set up OptiCut to print the correct information. First let’s set up Polyboard. Automatic OptiCut start to “Yes”. Post Processor to the post processor you will be using. 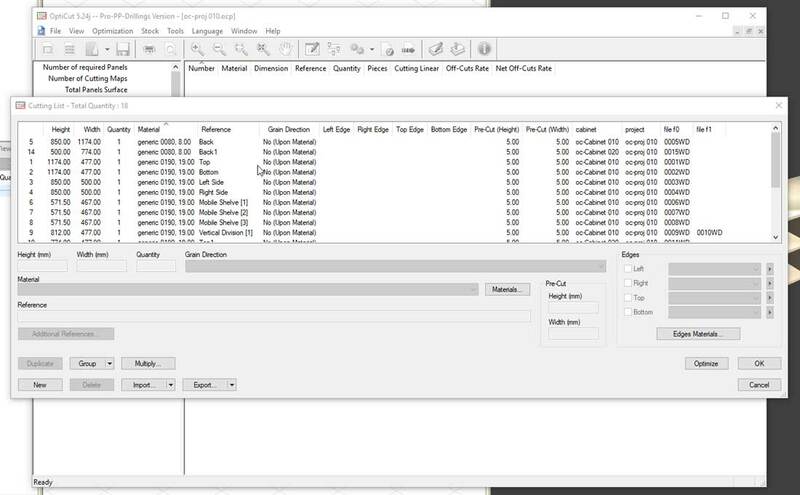 Synchronize with to OptiCut 5 Export. Serial Number to “Yes” if you are assigning a number to the machine files rather that a name. 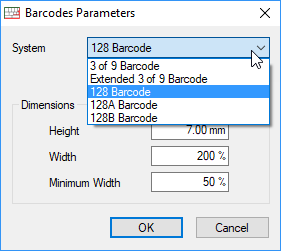 This is recommended if you use bar coding as it will keep the bar code short. 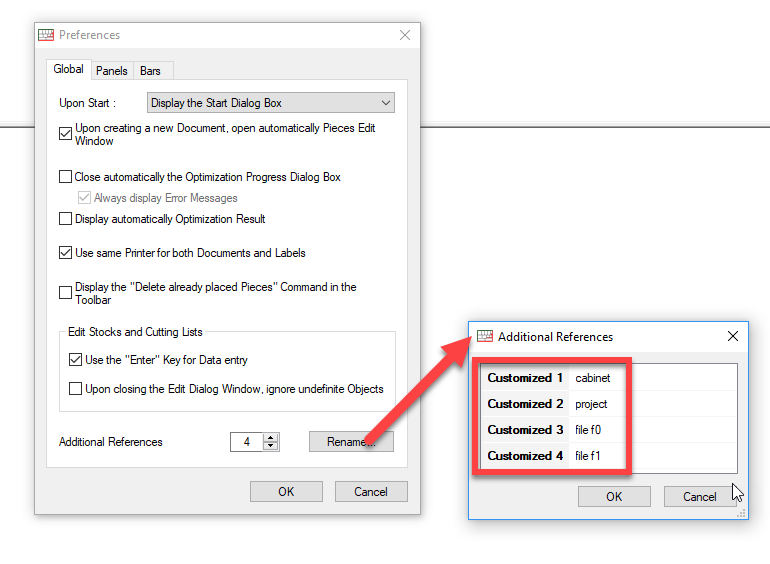 If set to “No” the machine file name will be exported as the panel name/reference. 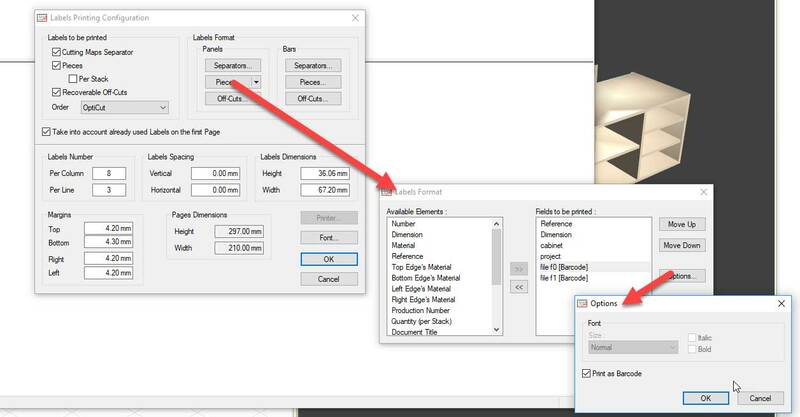 Note: Polyboard can export 4 Additional references to OptiCut. Reference 1 : cabinet name. Reference 2 : project name. Reference 3 : machine file name for face 0. Reference 4 : machine file name for face 1. 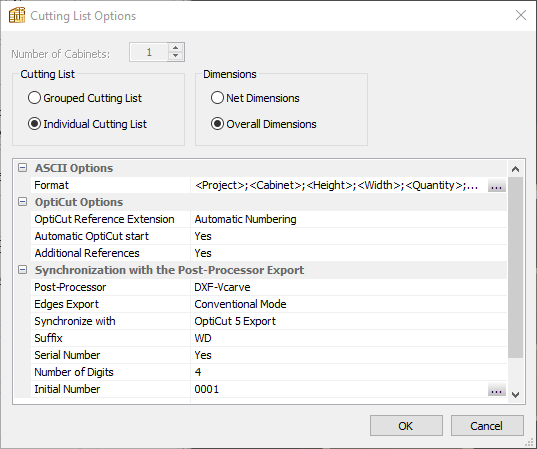 This information is imported into OptiCut as extra columns in the cutting list. By default the columns are named “Customized 1-2-3-4, etc. 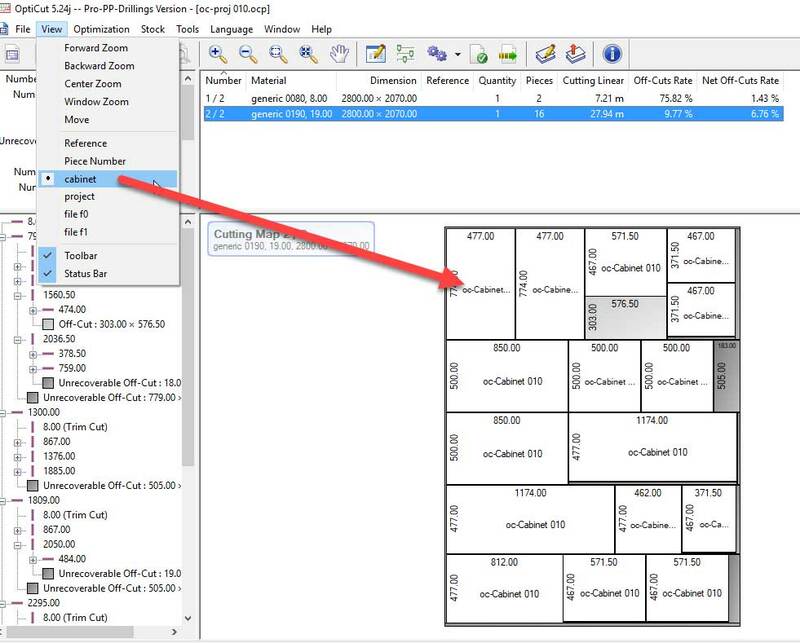 In OptiCut it’s possible to create as many extra columns as you want. Let’s rename the columns to correspond to the information imported from Polyboard. Go to “Tools > Preferences”. Set “Additional References” to 4 and click the rename button. In “Labels Format” drag and drop the appropriate “Available Elements” list fields to the “Fields to be printed” list. Select the “file f0” and click “Options”. Tick the Print as “Barcode” box. Do the same for the “file f1” field. Go to “Tools > Bar codes”. Set the correct Bar code format and sizes. 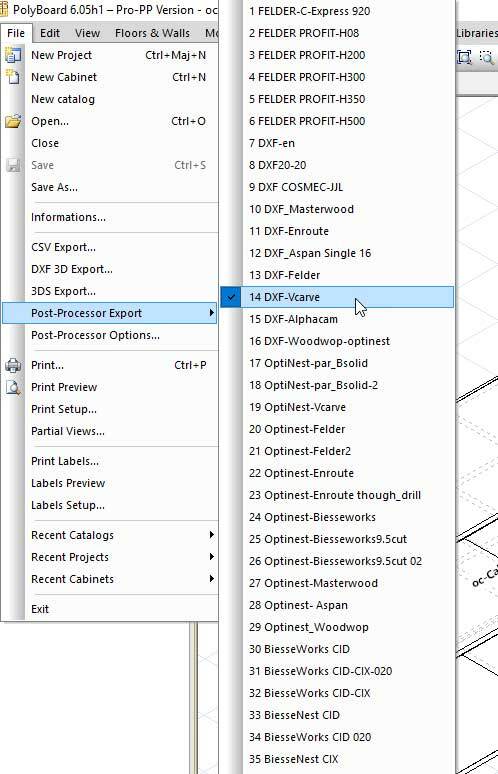 Go to “File > Post Processor Export” and choose the appropriate Post Processor for your machine. Polyboard will ask for the folder to save the OptiCut (.ocp) file. 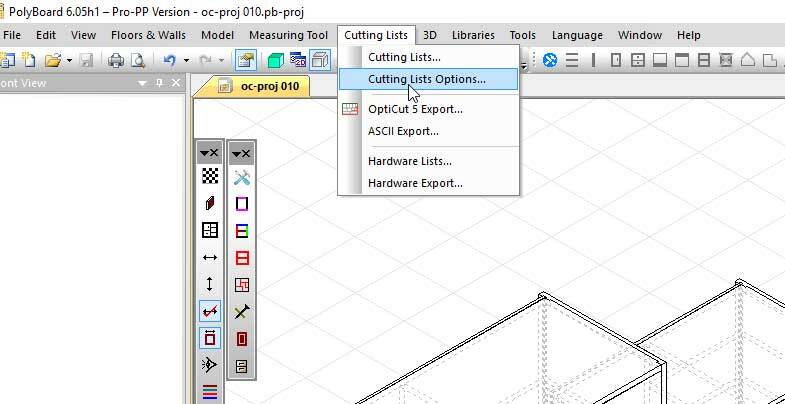 Then automatically open the cutting list in OptiCut. Click the optimisation button to generate the cutting maps. You can use the “View” menu to choose the text information printed on each part on screen as well as in the printed report. 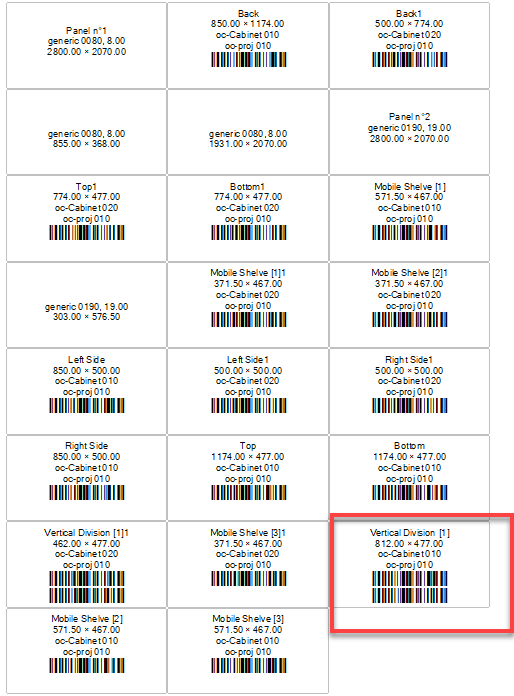 Note that the machine file names are printed as bar codes. Double sided machined parts have 2 bar codes.